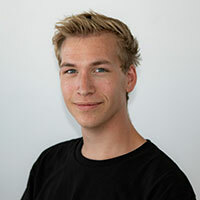 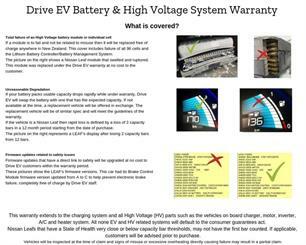 Genuine 93% SoH! 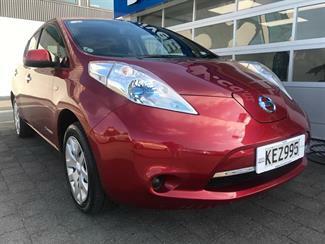 Just traded! 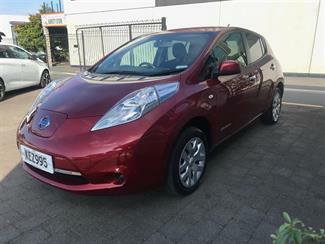 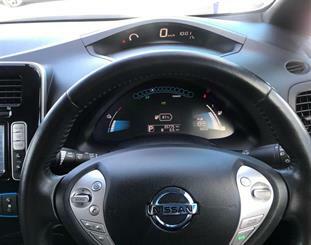 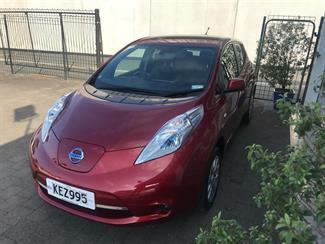 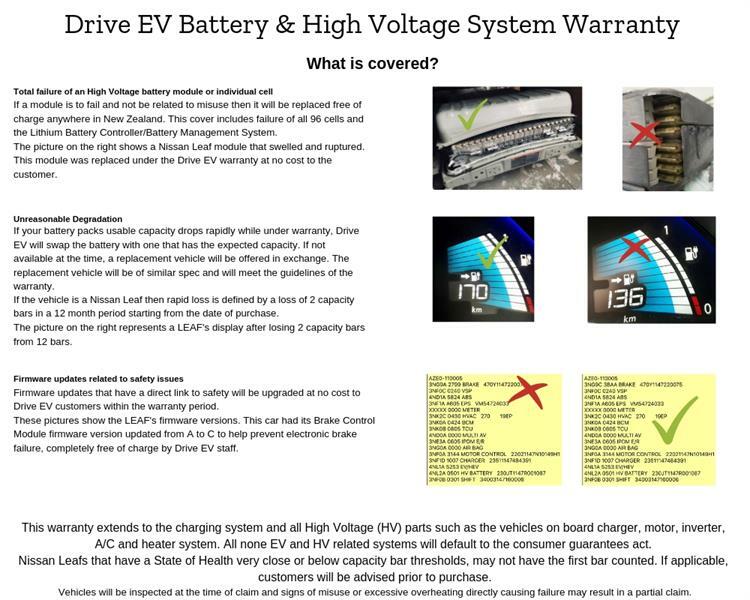 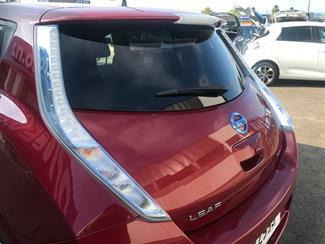 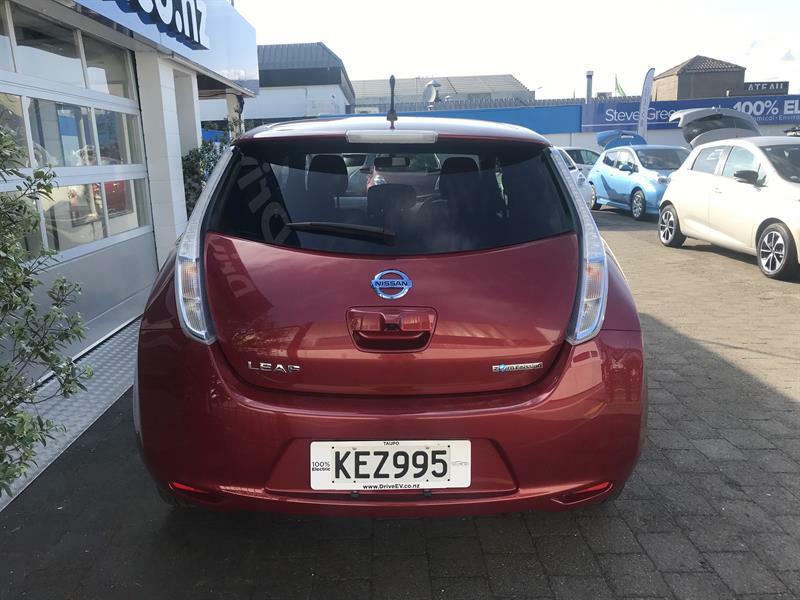 24kWh Nissan LEAF in Magnetic Red with an "As New" battery! 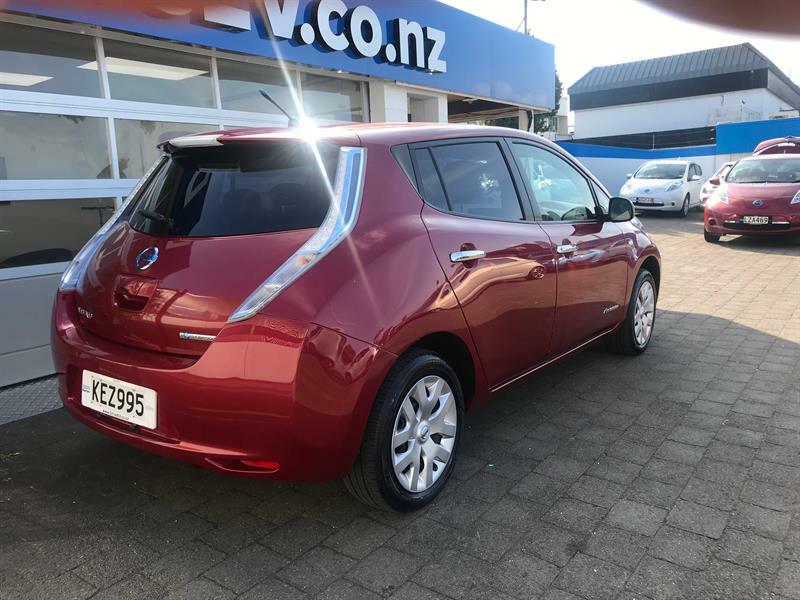 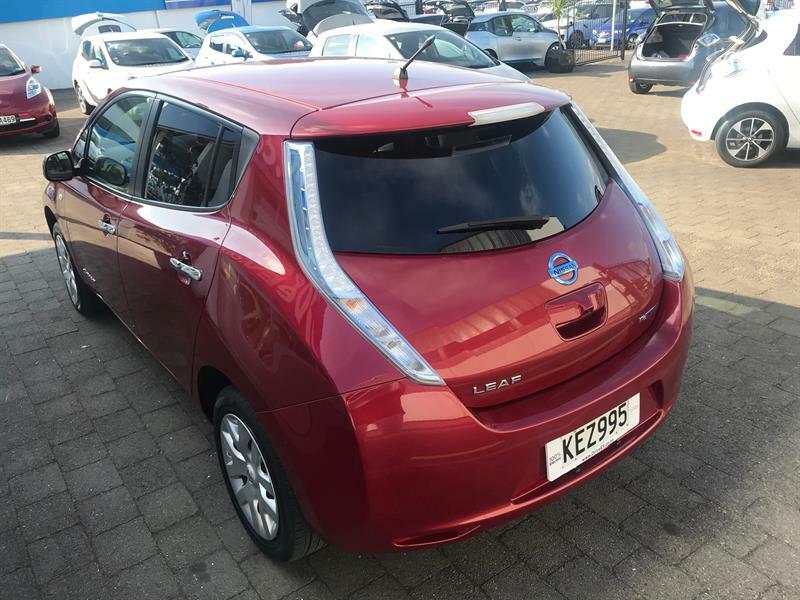 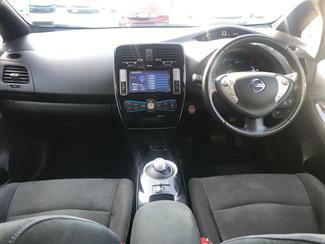 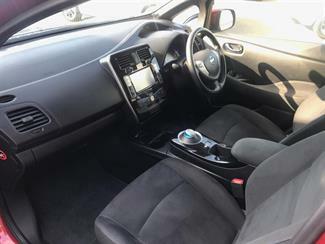 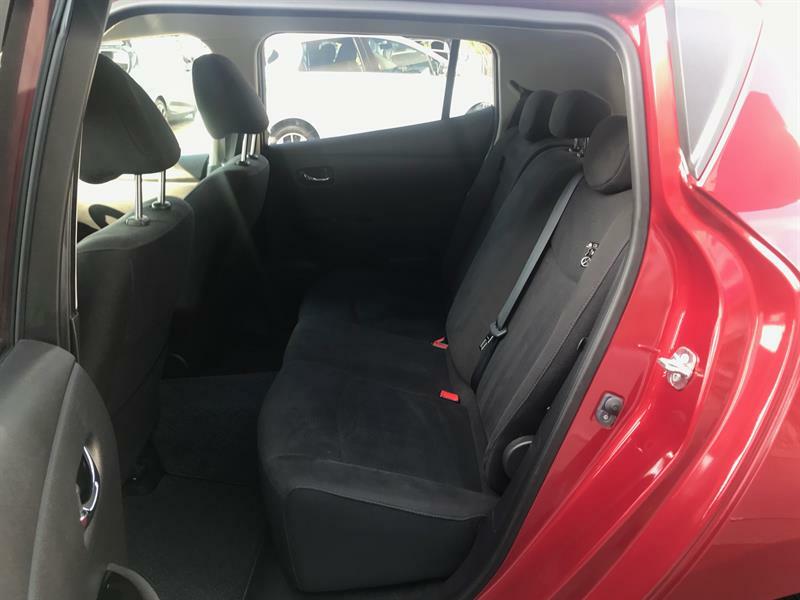 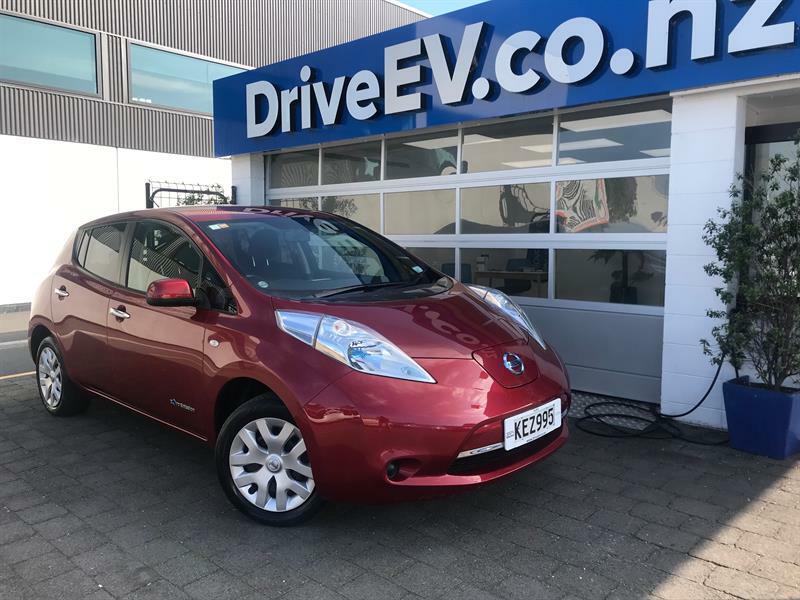 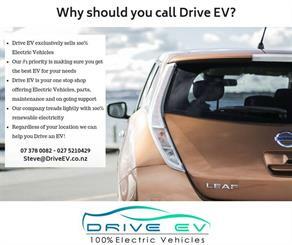 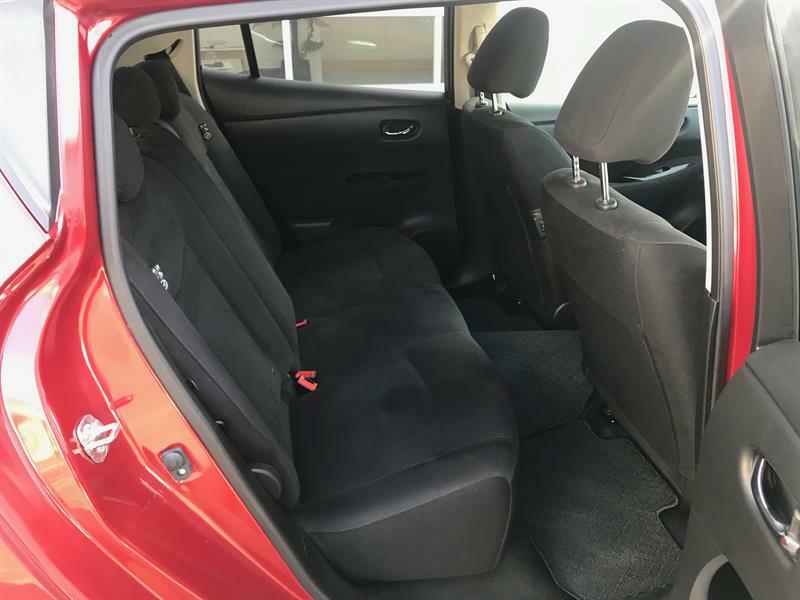 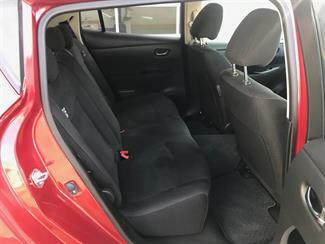 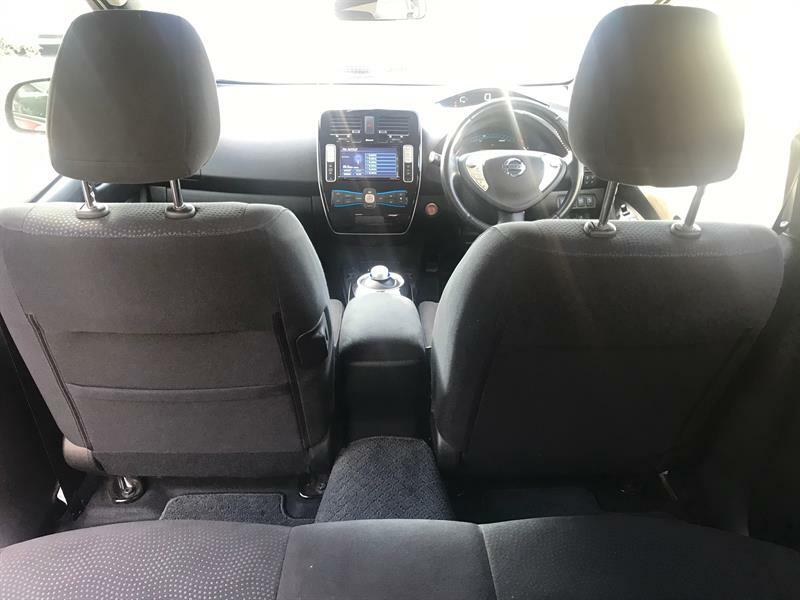 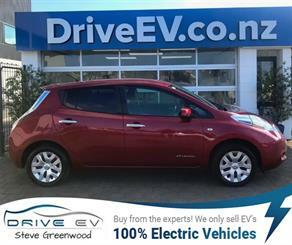 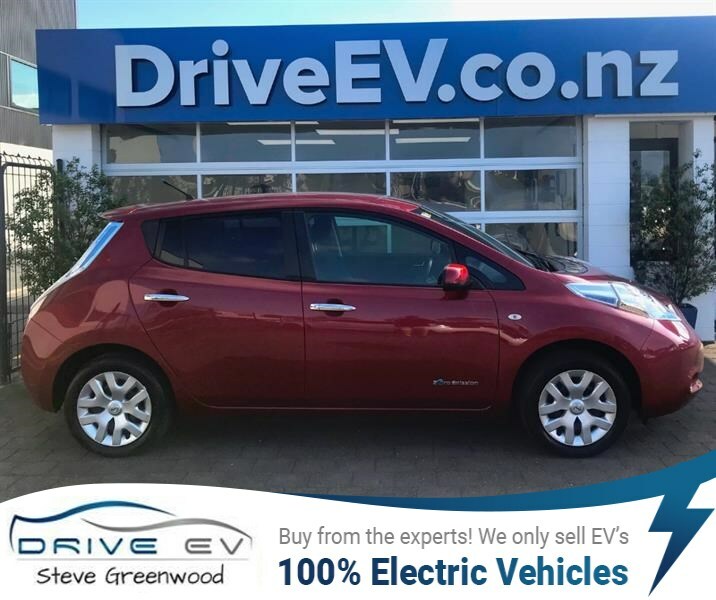 This car was imported in 2016 with just 9,000kms on the clock and has since been used around Taupo and Hawkes Bay as a commuting vehicle. 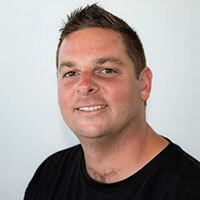 The State of Health figures that are quoted on fresh import vehicles that have not had time to settle are generally unreliable. The quoted LEAFspy figure varies depending on previous use, as this car has been in NZ for may years the SoH can be trusted. 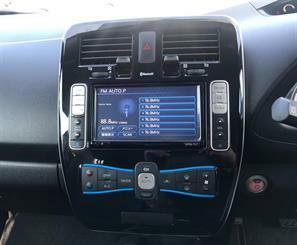 This LEAF is the X grade with the benefit over the S of cruise control, B mode (stronger regenerative braking on demand), built in head unit with Bluetooth hands free and streaming for your music, higher grade upholstery and steering wheel audio controls.